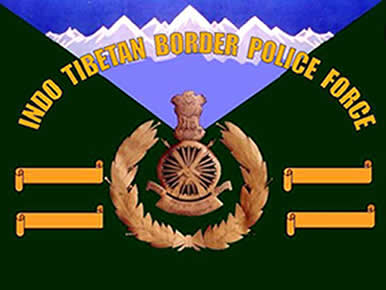 ITBP Head Constable Recruitment 2015 – for 39 Posts Vacancy: Indo-Tibetan Border Police Force, Ministry of Home Affairs Government of India has released employment notification for recruitment of Head Constable (Dresser Veterinary) in General Central Service Group ‘C’ Non Gazetted (Non Ministerial) on temporary basis likely to be permanent in the Indo-Tibetan Border Police Force. More details like post name, age limit, qualification, selection process and how to apply are given below. Age Limit: Candidates should not have been born earlier than 16.02.1990 and not later than 16.02.1997(Both dates inclusive). Qualification: 12 Pass and Para Veterinary Course or Diploma or Certificate of minimum 01 year duration related to Veterinary Therapeutic/ Livestock Management from a Government recognised institute. Eligible and interested candidates should submit their application in the format published in website www.itbpolice.nic.in. Application Send To ‘The Inspector General (Ne) Frontier Hq, ITB Police, Old Ap Secretariat Building, Cantt Area, Gs Road, Shillong(Meghalaya) -793001’, on or before the prescribed last date.